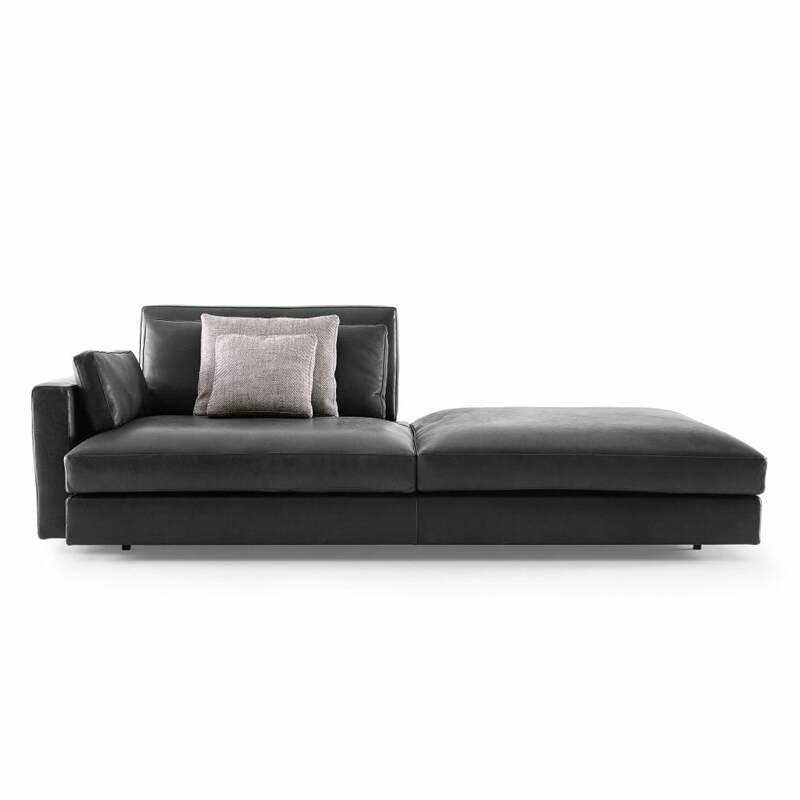 The modular Hemingway sofa range is new for 2015 and offers a spacious seating area in a myriad of combinations. The back rests have an ingenious mechanism which allows adjustment, changing the size of the seating area to suit. Please contact for further fabric, leather and size options in this fantastic new range.